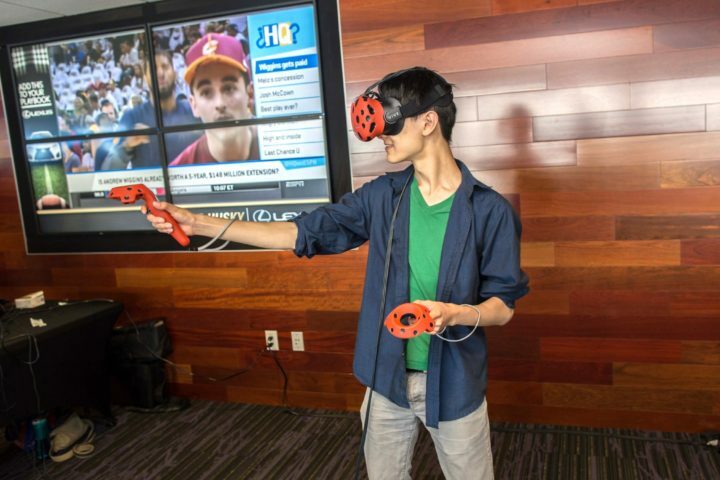 Guests can now experience the adventure of a lifetime from the comfort of your next event. 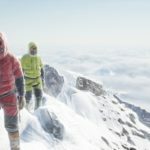 In Everest, VR users step into an incredibly realistic first-person mountain climbing adventure. Not just any mountain climbing adventure, Mount Everest. 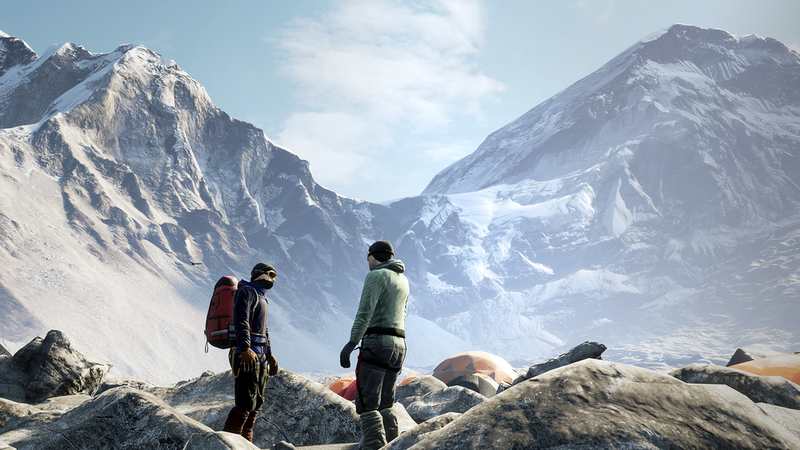 Users get to join a realistic Mount Everest expedition starting their journey by preparing at Basecamp. 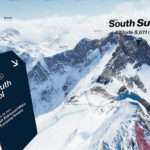 From starting their journey at Basecamp, users will then traverse the terrifying and thrilling Khumbu Icefalls, scale the Lhotse Face, spend an overnight stay at the real-life Everest Camp 4, ascend the treacherous Hillary Step, and finally finish their long journey with reaching the beautiful summit of Mount Everest. 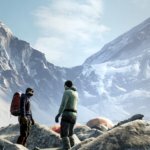 Guests can gain unique birds-eye views and other vantage points of the Himalayas only possible in VR! 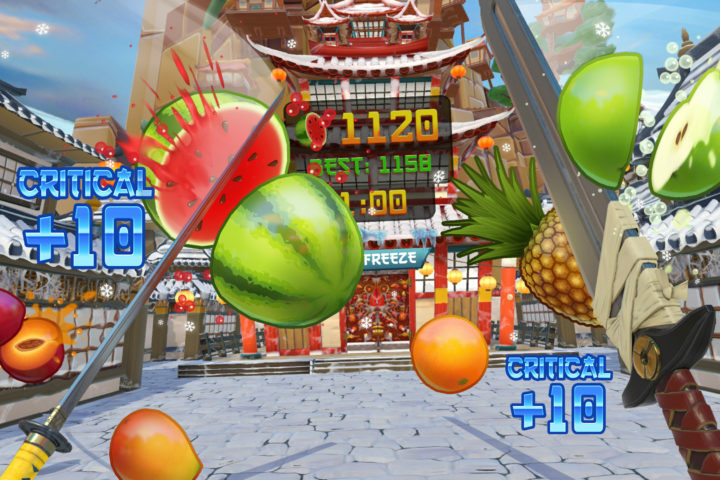 Slice and dice your way to victory with this family friendly virtual reality game!